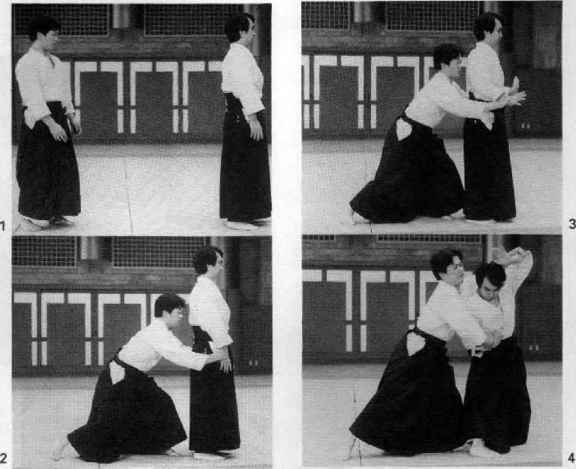 Uke grabs tori's wrists from behind. 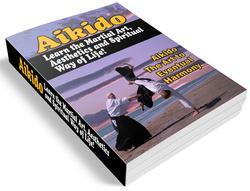 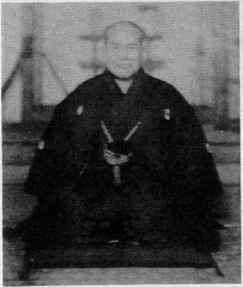 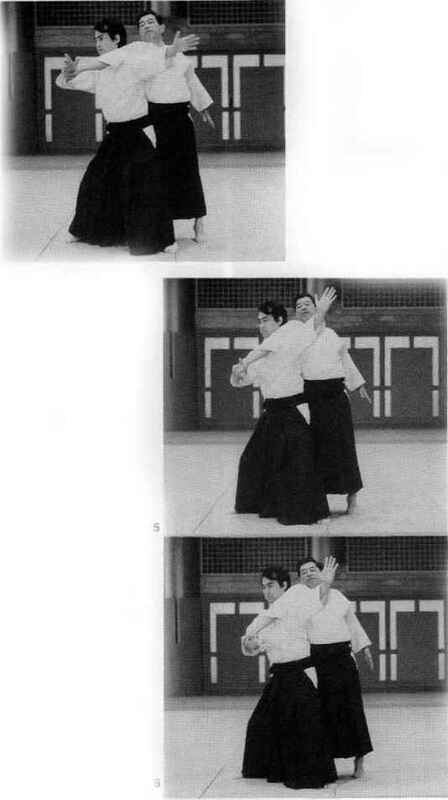 Tori turns his hips to the right, raises his hands in aiki-age, slips under uke s arms, and grabs uke1 s left elbow with his right hand. 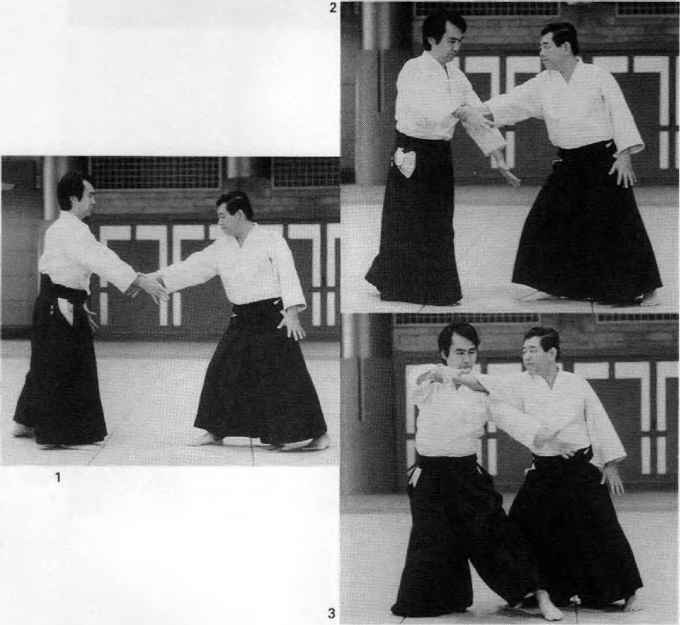 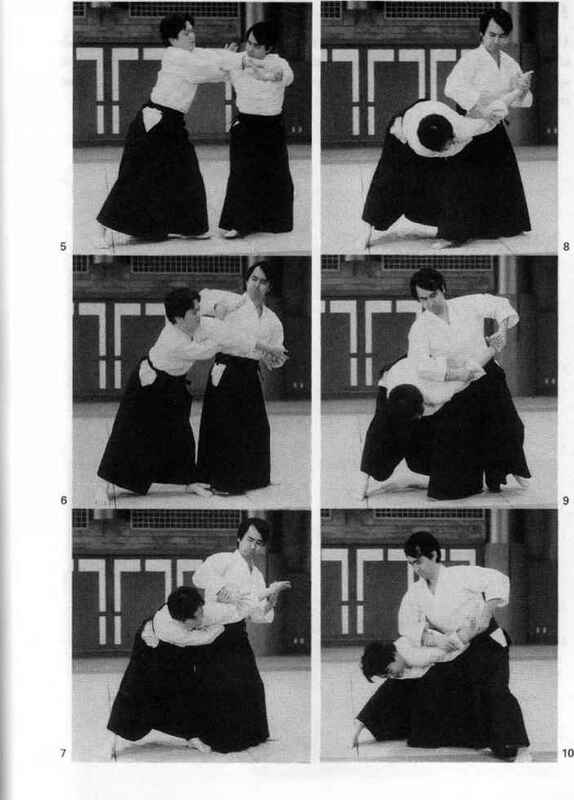 Tori cuts down forcefully on uke s right elbow with his right hand-sword and applies nika-jo to uke's right wrist with his left hand, Tori slides forward on his front foot and presses down on uke's arm to complete the pin.